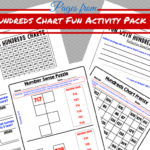 Have you been looking for a hands-on way to build number sense in your elementary kids? Look no further, I have just the thing. 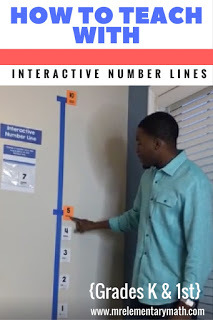 Interactive number lines! All you need is painter’s tape, index cards and sticky notes. 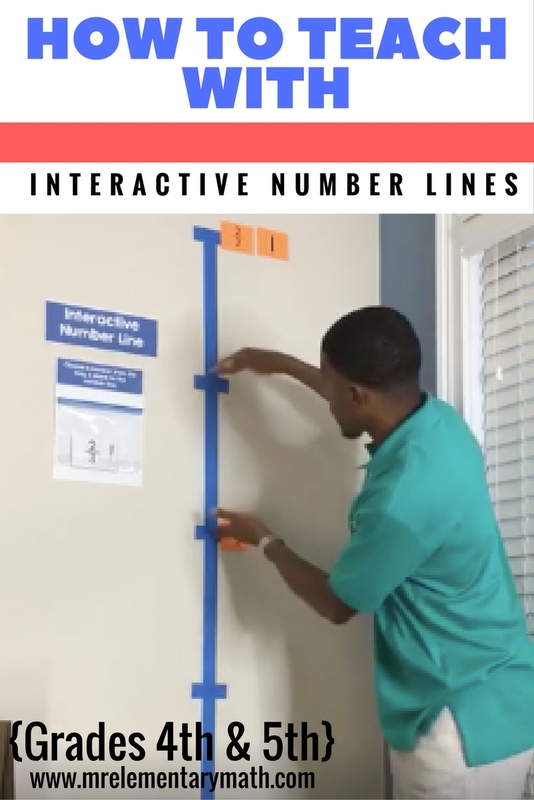 What is so great about interactive number lines? 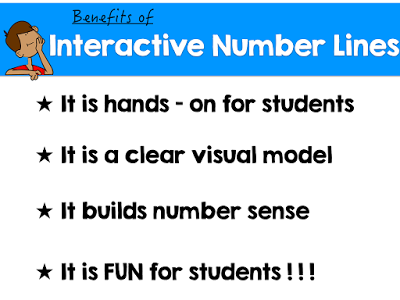 Join me as I show different ways to use interactive number lines to teach number sense concepts across different grade bands. First up is Kindergarten and 1st grade. 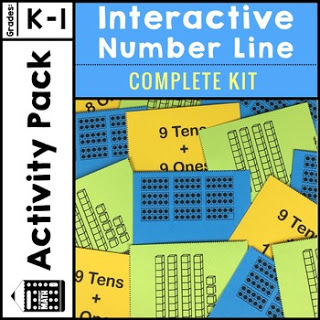 Watch as I focus on the concepts of counting, benchmark numbers, one more and one less and use activities such as Mystery Numbers. Click the photo below to find multiple representations (i.e. 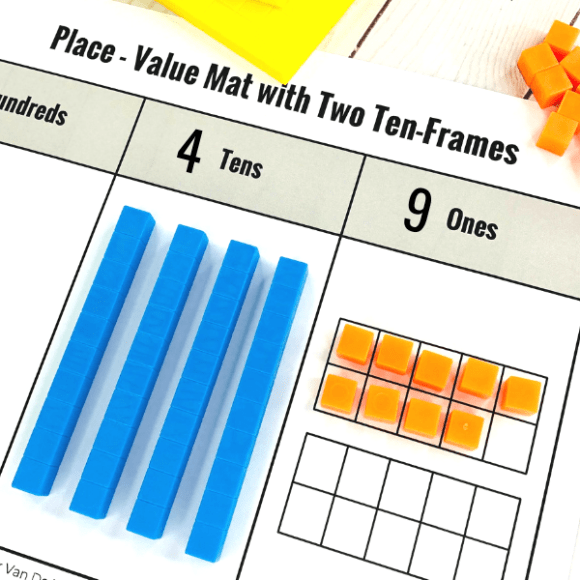 ten frames, expanded form, base ten models, etc.) 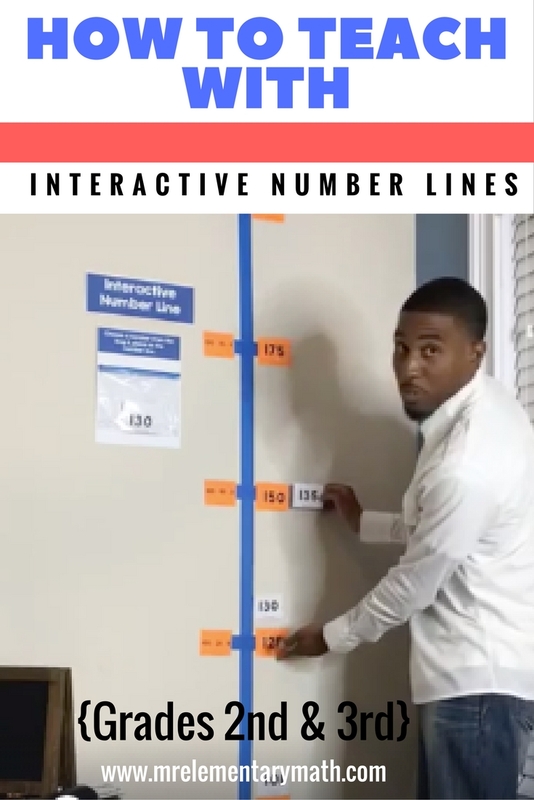 for numbers 0 – 150 to use to get started with interactive number lines today. Next is 2nd and 3rd grade. Here I mainly show how to use the number line to teach skip counting. 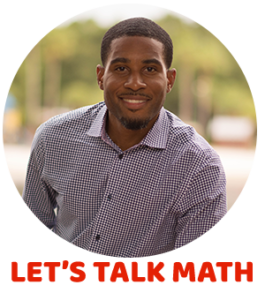 I also focus on working with larger numbers and using expanded form. 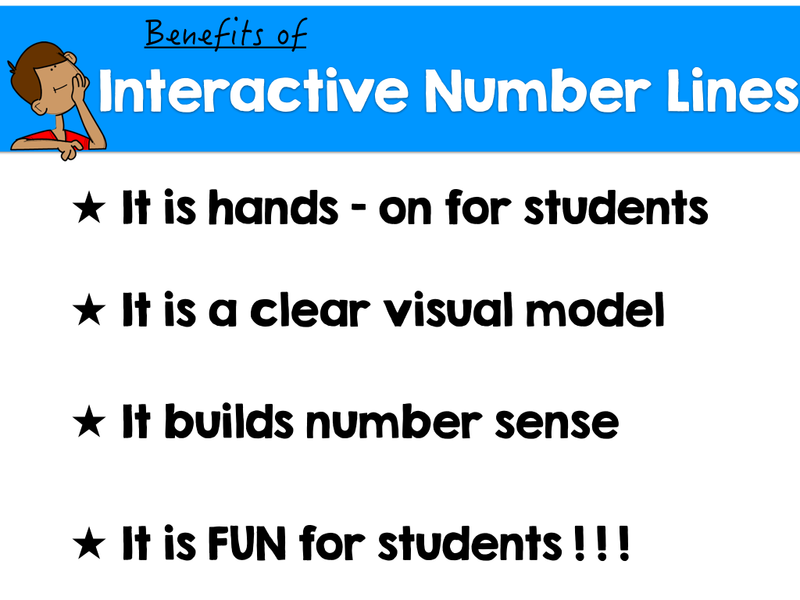 Learn how to keep kids engaged by playing fun games like Number Line Detective. 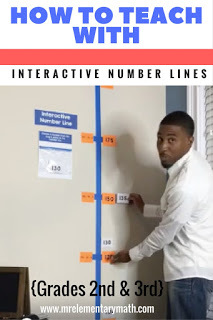 If you like what you see, then you may want to check out my previous blog post UsingInteractive Number Lines to Support Number Sense. 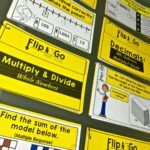 Once you feel like you kids “got it” check out my Number Line Number Sense Flip and Go MathCards. 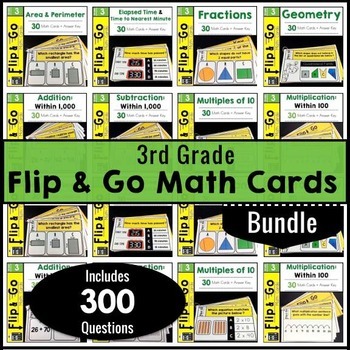 They are a great way to review. 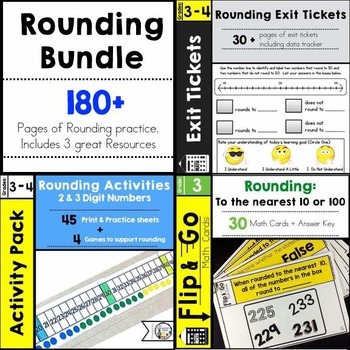 I used it in my classroom and the students love it. I'm sharing this post with our school. Thanks for sharing! I am glad that your kids are enjoying it. Thank you for this. Is there any possibility of a transcript to go along with the video? 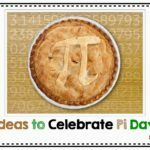 I am having trouble downloading the video with slow internet but would like to learn what you have to say. 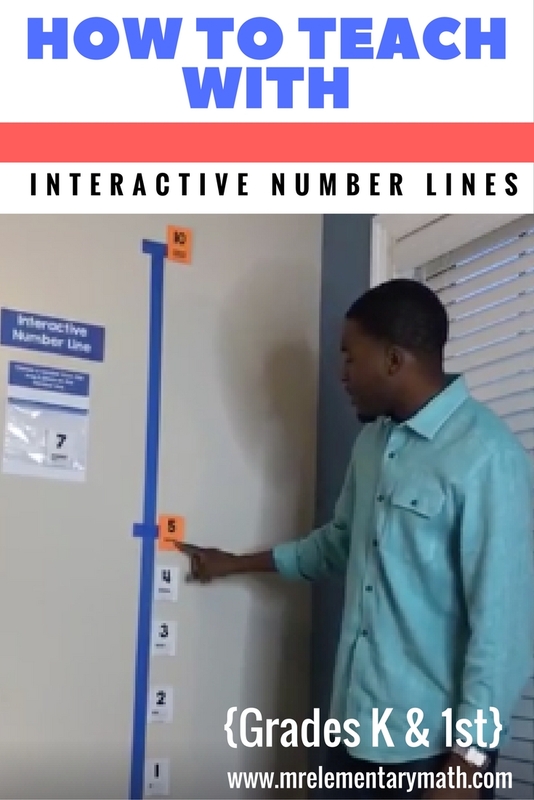 Thank you for a new way to introduce the number line. 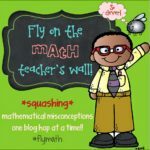 I will use what I saw tonight in a math lesson tomorrow!!! You are welcome Nancy! I would love to hear how the lesson went.